Hummus is a tasty dip, spread, and overall condiment that pairs well with vegetables, eggs, and lettuce wraps. 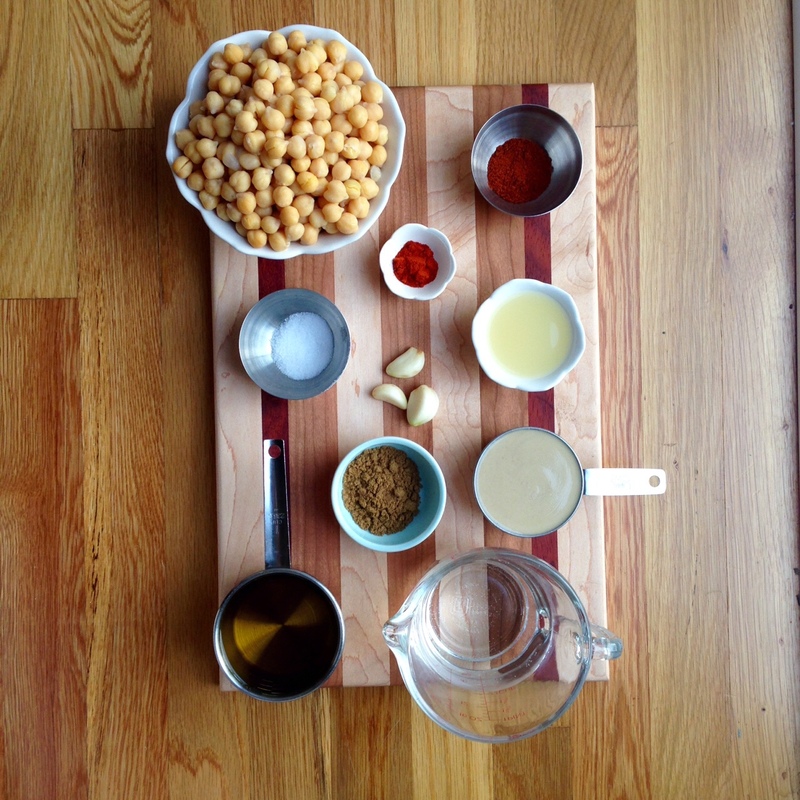 Whether you’re a devoted hummus fan or complete newbie, check out Dr. LoRang’s recipe below. He’s been honing it for years and considers it a staple in his kitchen. Give it a try – You may discover a new favorite food (and without any preservatives or hidden ingredients!). Combine garlic, sesame seeds, olive oil, water and lemon juice in blender and grind until smooth paste. 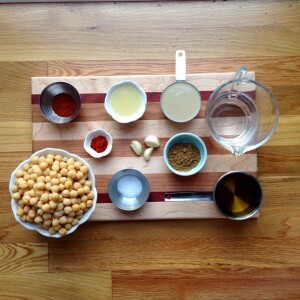 Then add the chick peas and spices and blend again until smooth. To serve, pour into serving dish and sprinkle paprika and olive oil over the top. Or not, your choice. Taste as you go and create your signature combination.